Frenchpark, historically known as DunGar, in Irish – Dún Gar which means “the fort of favour” is a village in Co Roscommon, Ireland on the N5 national primary route. It was home to Douglas Hyde first president of Ireland and also the ancestral seat for the French Family, Barons de Freyne who lived at Frenchpark Estate. 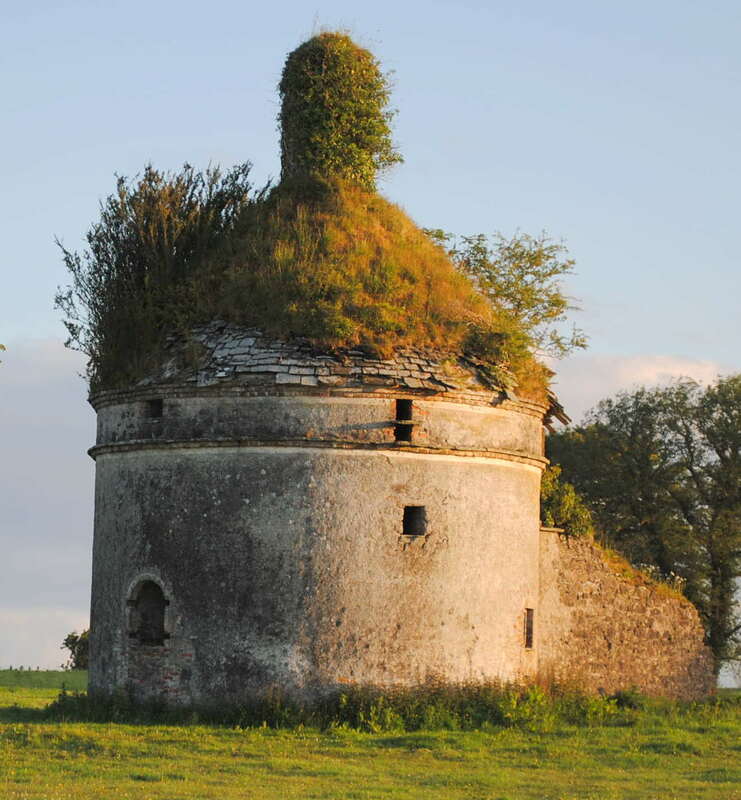 It was their ancestral home until 1952 but was acquired by the Land Commission who removed the roof and windows in 1973 and it was subsequently completely demolished by the end of the 1970’s.The historic smokehouse is still visible on the grounds and in good repair. 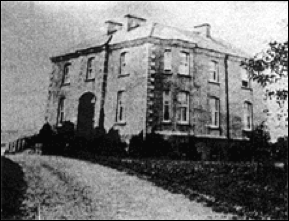 The original Frenchpark Manor House was built in the mid 17th Century and then rebuilt in the 18th Century. Reputed to be built of dutch red brick it was widely appreciated as a building of quite considerable splendour, with orchards, ornamental lakes and beautiful gardens. Tony Doyle, who played Brian Quigley in Ballykissangel was born to James and Nora Doyle in Ballyfarnan, in north Roscommon, the youngest of four children. His father was a Garda sergeant, and the family moved when he was re-stationed to Frenchpark. He was a renowned Irish actor and his performances included appearances in television series such as Amongst Women, Ballykissangel, and probably the role most associated with him – Fr Sheehy in the Riordans, and also the films A Love Divided and I Went Down. Frenchpark were much honoured and delighted to have Tony come to open our as then annual Festival, sadly now declined. He was warmly welcomed and enjoyed a few days visit imbibing in the local hostelries and enjoying the tales of the locals. Tony Doyle died suddenly on January 28th 2000 aged 58. R.I.P. Hi there, we would be very grateful to add some of the information you acquire during your project to our site for future visitors!